To provide quality agricultural, recreational and socioeconomic opportunities to Park County residents and visitors by facilitating access, understanding and enjoyment of the natural and built assets and amenities of Park County, Montana. To create and maintain world-class fairgrounds, parks and trails for all, through the cooperative efforts of our community. the Absaroka, Bridger, Gallatin, and Crazy Mountains. Park County covers 1,681,280 acres ranging in elevation from 4,000 feet at the lowest point, to its highest point, 12,807 ft., which is also the highest point in Montana, Granite Peak. There is an approximate population of 16,189 residents in Park County. FairgroundsCamping. Overnight accommodations are available to fairground event participants, lessees and their customers/guests, exhibitors and performers, clinicians, Livingston Roundup Association volunteers and participants, and 4-H members and their families. Amenities include a shower house, water and electric hook-ups and an RV dump. Stalling. Services include indoor and outdoor stalls, and bedding, to make it easy to bring your horse to an event like the rodeo. Renting. Need a venue for an event in Park County? Right here in the middle of the county, the Fairgrounds facilities boast ample parking space, a dining room and kitchens suitable for catering, a large exhibit hall, and a grandstand arena, proving its capability and capacity to hold whatever event you have in store. Let us host your next Park County area event. ParksPark County is home to four county parks; Arch, Confluence, Green Acres and Silver Gate parks. Arch Park. Located just north of the world famous Roosevelt Arch, offers a stone shelter pavilion, picnic tables, a stage, barbeque area, water fountain and trees interspersed among the 1.5acre parcel. 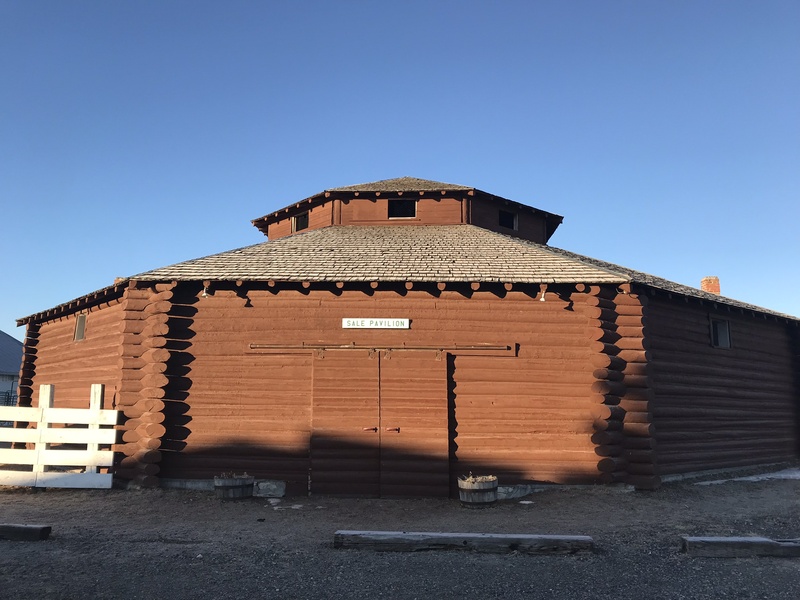 The park is a cooperative effort between the Gardiner community, Park County, Montana Department of Transportation and the National Park Service. fisherman and other recreationalists. 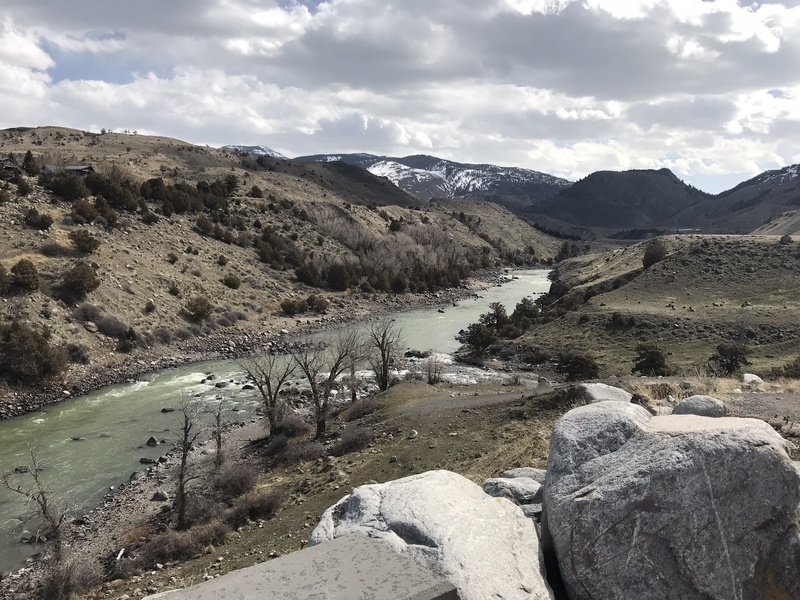 The parcel is the only public access to the Yellowstone River in the town of Gardiner. The Queen of the Waters Fishing Access is located 3.5 miles to the north. Green Acres Park. 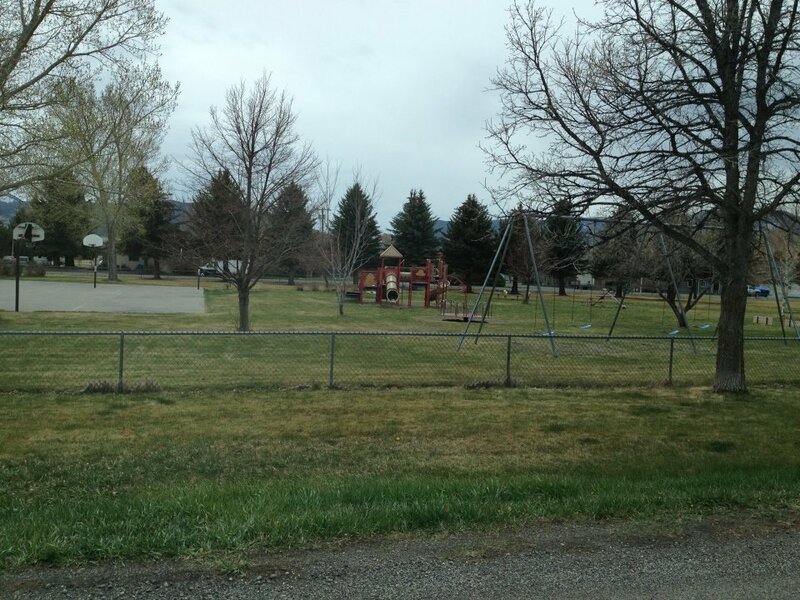 Located in the northeast portion of Livingston, this gem is a 2.9-acre community park surrounded on all sides by neighborhood streets with a gravel parking area located at the east end. The park is entirely fenced, with several gates, mature trees, some play equipment and a basketball court. Silver Gate Park. 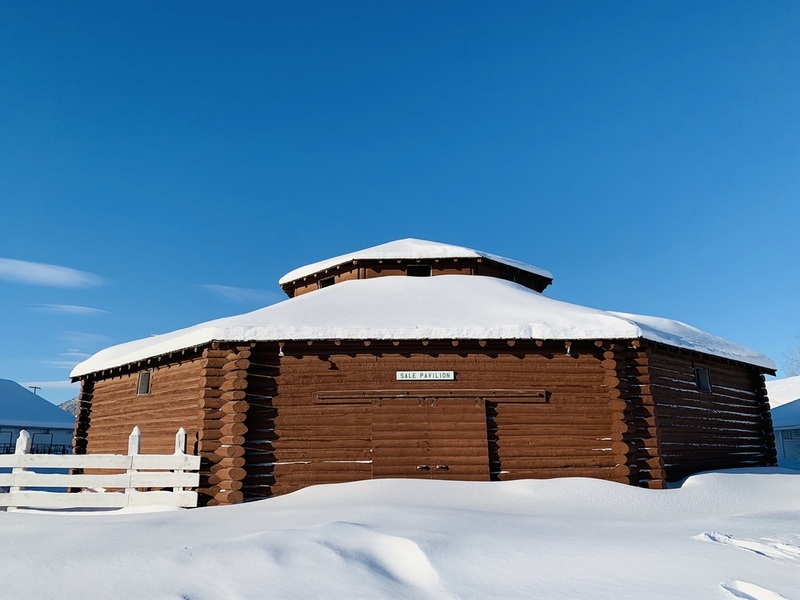 This one-acre beauty is centrally located in the small community of Silver Gate, just outside the northeast boundary of Yellowstone National Park. 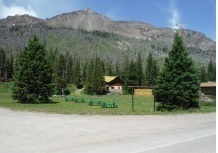 Amenities include picnic tables, benches, playground equipment, vault toilets and bear proof trash receptacles. Contact us today for more information or to make a reservation.